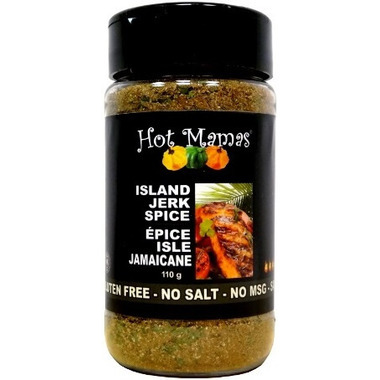 Hot Mamas brings you the no salt, no carbs, no calories, no sugar Spice Seasoning. Made with non-irradiated ingredients, these pure spice seasonings are the perfect blends for beef, pork, chicken, game, vegetables, and much more. Hot Mamas Spices are also vegan friendly, dairy free, gluten free, MSG free and Kosher Certified. Its so good...you won't even miss the salt!